Cinnamon has been found to activate insulin receptors as well as stimulate important enzyme systems involved in carbohydrate metabolism. Therefore, it can regulate the levels of blood sugar and increase metabolism and this, combined with its ‘bad cholesterol’-reducing action makes it a wonderful weight loss aid. 1. 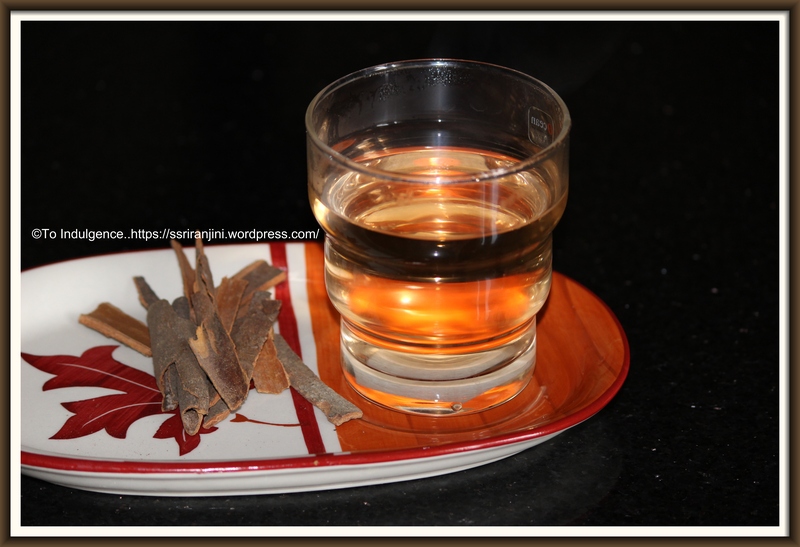 Soak the Cinnamon sticks in 1 litre of water for 3-4 hours. 2. Boil the water to half a litre and allow it to cool. 3. Drink this water in empty stomach before breakfast. FYI: Adding a teaspoon of honey or lemon juice to the cinnamon water will enhance the taste and has additional benefits.